The Resurrection Center goes far beyond the typical Christian Center. In addition to being a church, it is a true support facility run by Christians to give a helping hand in with food, shelter, education, and crisis matters. Too often, good people of Springfield need help, but don’t know where to turn. The confidence and knowledge of the leaders and skilled volunteers brings about resolutions to problems for anyone who chooses to walk through its doors. The Resurrection Center provides a comforting safe environment for healing. In addition, the troubled are educated and given direction to help focus on a more positive future. The center provides special entertainment activities to look forward to reinforcing a positive outlook. 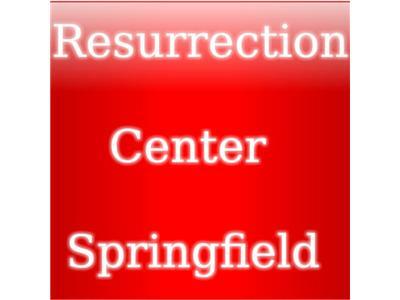 The outcome of the work of the Resurrection Center makes Springfield a better place to live.